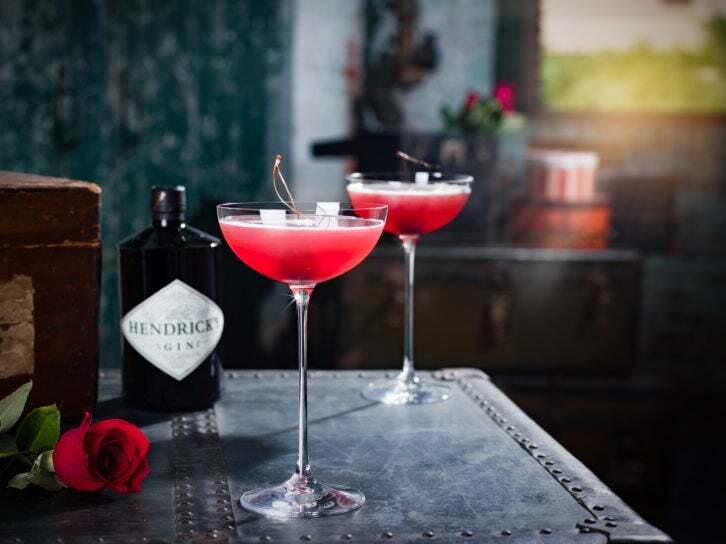 With Valentine’s Day 2019 just around the corner, now is the perfect time to show that special someone in your life just how much they mean to you. If the man in your life deserves more than a box of chocolates, then you are in luck as Elite Traveler has rounded up a collection of original and luxury Valentine’s Day gifts. Make his Happy Hour the happiest hour this Valentine’s Day with a sterling silver and stainless-steel bottle opener from Tiffany & Co’s Diamond Point collection. The collection is full of clean-cut designs for the modern home. A personalized engraving is available for an additional $25. 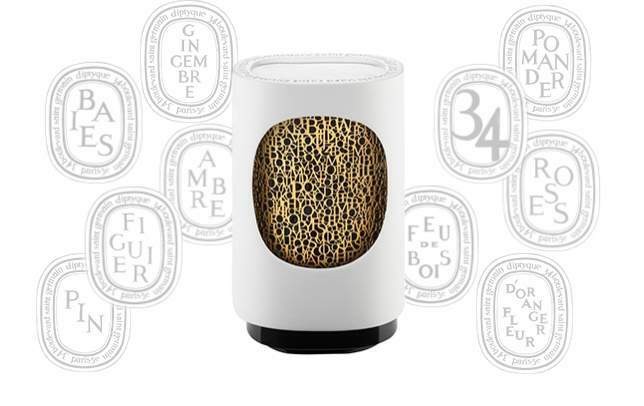 Although classic in design, this innovative scent diffuser makes use of the latest mobile technologies and an exclusive fragrance-release process to spread the scent of your choosing in spaces of 98 sq ft. The oval-shaped capsules are seamlessly hidden but easy to change, allowing the user to swap fragrances to fit any occasion.